The Cinema Times, Kathmandu- After releasing the teaser featuring rising star Salin Man Baniya and Malika Mahat beautifully as a love bird, now the makers of ‘Yatra’ has released the very first song “Panch Panchhi”. The song penned by Pratik Poudel and crooned by Dharmendra Sewan, Melina Rai, Prekshya Bajracharya and Upakar Pandey shows the journey of the actors of the cinema. The just released song of the cinema features Salin Man Bania, Malika Mahat, Prechya Bajracharya and Rear Rai seen having quality time while they go on a journey. Yatra which also features Salon Basnet, Janhvi Basnet, Rajaram Poudel, Dhiren Shakya is a musical love story, which has been directed by Samrat Shakya and it has been produced by Sushil Pokharel and Chij Kumar Shrestha. 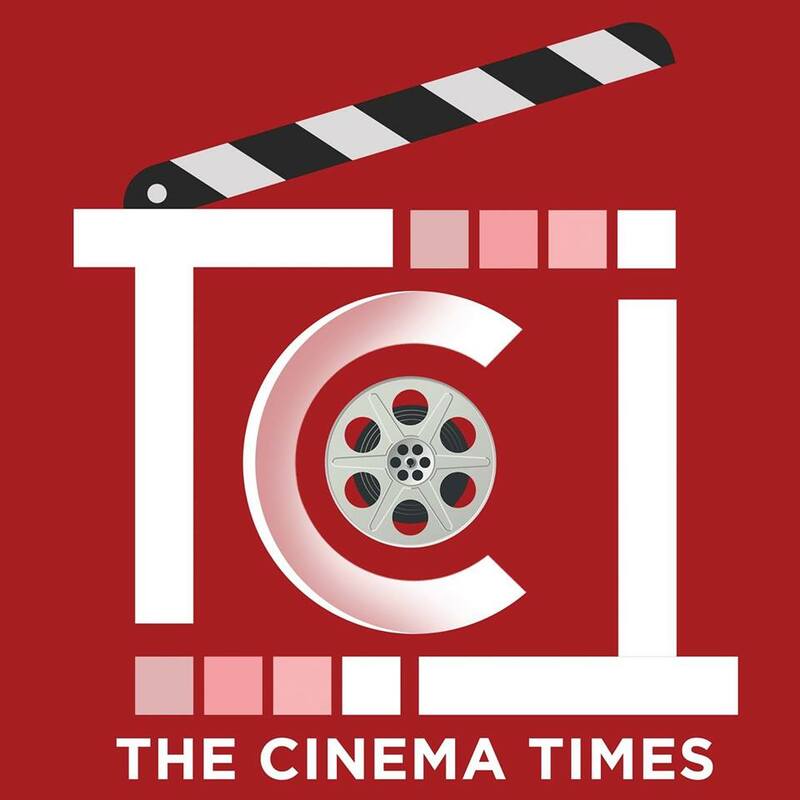 The cinema is slated to release in theatres in 12th of April 2019.